Whether you’re looking at an apartment or house in Sydney, buying a home takes a great deal of planning. It is one of the biggest financial commitments you’ll ever make, and your home loan is likely to be one of the biggest debts you ever commit to. Sydney is an ever-growing and fast-moving market where property is constantly in demand. It’s important to find the right home loan for your situation in order to save money long term and to gain features that make your loan easier to manage and quicker to pay off. We work with home and business owners and the home loan lenders to source the right home loan. With over 40 lenders to choose from, we compare interest rates and terms for each client and present the options in a clear and easy to understand way. We compare like for like – taking the confusion out of comparing home loan interest rates, policy and credit requirements. Once you’ve selected the lender you would like to go with, we take care of all the necessary administration tasks, which includes the paperwork, application process, and the final settlement. 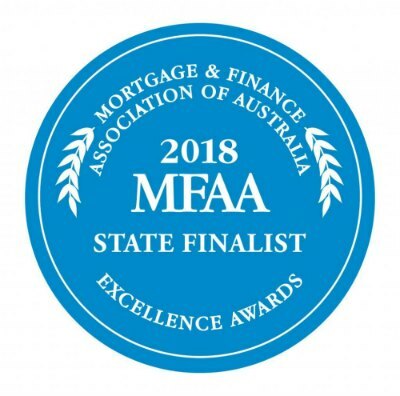 Mint Equity is a multi-award winning mortgage broker with our directors building established careers in Sydney. Understanding the Sydney property market, competition, lender restrictions and hot spots means we’re able to provide our clients an insight into how best to position their mortgage application for the greatest chance of approval. Our services are free of charge as we are remunerated by the lender once the loan reaches settlement. We provide flexible options for our clients, whether it be meeting face-to-face at your home, office, or a café, via email or over the phone. Our priority is to make the finance process as easy as possible for our clients, so we’ll work around your commitments to find a time to chat. It’s a regular feature in the news, the Sydney property market is certainly hot and securing a Sydney home loan under the spotlight of policy and lender changes can be tricky. Buyers should avoid high-risk suburbs where there is an oversupply of apartments particularly where several banks have placed lending restrictions on specific postcodes. High-risk suburbs may require deposits of up to 30% from borrowers, so it’s important to speak with a Sydney home loan broker before starting your property search. We work with buyers to identify potential issues with their home loan application, whether it be their borrowing capacity, credit history or property valuation to provide a greater chance of approval. With over 40 different lenders to choose from, with 100’s of different products, comparing is made easy with Mint Equity. We narrow down the options for you, so you don’t have to worry if you’re missing out on a great deal. The most important thing is that you compare like with like – which is where we come in. We connect to each lender and receive their latest updates on a daily basis, so you know exactly which home loan will fit your requirements. We're accredited with the major banks and multiple 2nd tier lenders to give you a variety of options to suit your immediate and future needs. 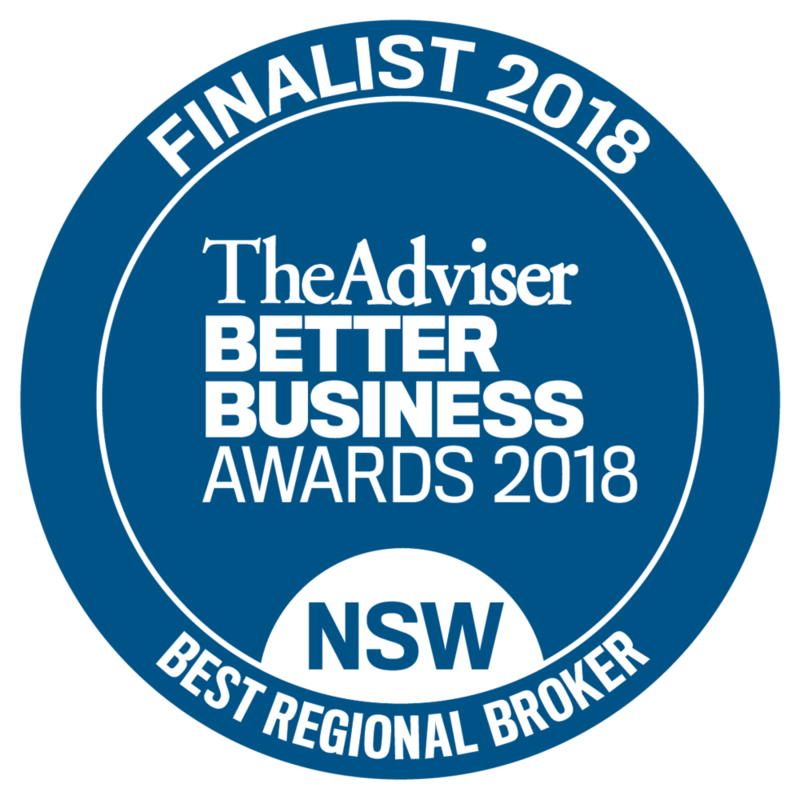 Each of them have different application requirements, ever changing policy and risk appetites so it pays to work with an experienced mortgage broker to find the right fit. Thank you for requesting a call back. We'll aim to call you at your preferred time. If you just can't wait until then, please call Zac on 0402 883 450. Mint Equity will research all the home loan options for you, best rates, terms, splits, equity options and what you’ll need to prepare to get your loan approved. Send us your pay slips and supporting documentation and we’ll prepare all the forms that you need to review and sign to submit your application. We’ll deal directly with the financial institution for you and submit your application. We’ll keep you updated every step of the way. Once you have pre-approved finance, you know exactly what you can spend. Say goodbye to your Saturdays, you’ll now have to find your perfect pad. Once your offer is accepted, you normally have five (5) business days* from signing the Contract for Sale and paying 0.25% holding deposit to get unconditional approval on your loan. Unconditional approval means the bank is committed. Let us know straight away that you’ve signed the contract of sale and we’ll get the unconditional approval moving. Now that you have unconditional approval (and not before!) – you can now pay the remaining 9.75% deposit. We make sure all the right people talk to one another, the lender(s), solicitors, real estate agents, builders. Now you get the keys to your new home. * Cooling off period is usually only 5 business days, however in certain circumstances you can extend this. How much does Mint Equity charge? We don’t charge fees for our services as we are remunerated by the lender you choose once the loan reaches settlement. What is Mint Equity’s credit license number? Credit Representative Number 460314 is authorised under Australian Credit Licence Number 389328. We can arrange appointments 7 days a week at a time that suits you and at your preferred location. You can call us on 02 4340 4847. What locations does Mint Equity service? Our head office is based on the Central Coast, however were able to service all parts of Australia and for clients living overseas. Does Mint Equity have to meet with me? If you’re overseas or not living in Sydney or the Central Coast, we are still able to help. The digital age has helped the finance industry a lot and with the use of phone, email, Skype and identification verification points (like banks and Australia Post), we’re able to provide our service to those outside of the Central Coast area. What lenders does Mint Equity have access to? We have access to over 40 lenders including the big 4 and 2nd tier lenders which provides us with 100’s of products to suit the needs of our clients. What if I’ve already spoken to my bank about a new home loan? If you’re not sure if your current bank is providing you with the best home loan option, give us a call. We can assess their offer and let you know if there is anything better out there from other lenders. How quickly can I get my home loan pre-approved? Depending on the lender you choose, in some cases we can get pre-approval within 24 hours. Many lenders have an auto approval system that enables us to turn around home loan pre-approvals very quickly. However, we would always recommend allowing up to 5 business days to ensure you have enough time to provide all the documentation we’ll need to submit your loan. What if I’ve already exchanged contracts and don’t have finance approved? Whilst it’s not ideal to exchange contracts before getting finance approved, we know some properties are hard to resist. In those cases we are able to prioritise and escalate your application through the lender. We have great relationships with our lender panel and can assist us to get urgent approval.